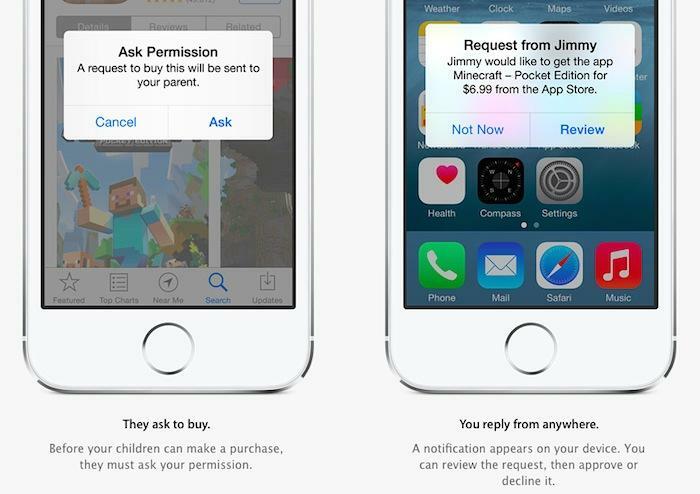 In response to complaints published by European Commission regulators regarding In App Purchases, Apple has issued a statement outlining that it already does more than anyone else in the industry, and will be further enhancing its efforts to secure app purchases by children in iOS 8 this fall. Apple's recently added in-app purchase labels on iOS (left) and iTunes on Mac. "Apple takes great pride in leading the industry in parental controls that are incredibly easy to use and help ensure a great experience for parents and children on the App Store," the company noted in response to the complaints of European regulators. "The parental controls in iOS are strong, intuitive and customizable. 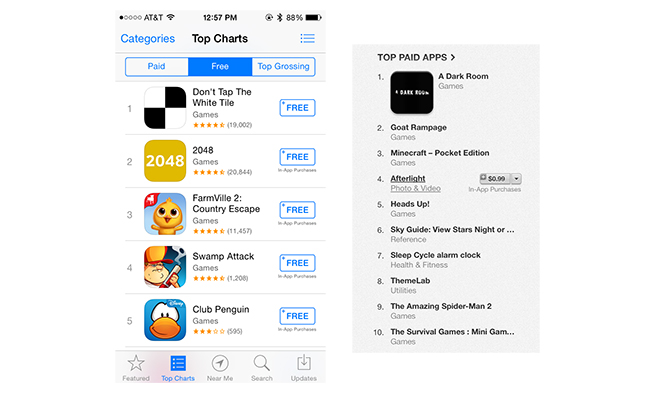 And over the last year we made sure any app which enables customers to make in-app purchases is clearly marked. We've also created a Kids Section on the App Store with even stronger protections to cover apps designed for children younger than 13. "These controls go far beyond the features of others in the industry. But we are always working to strengthen the protections we have in place, and we're adding great new features with iOS 8, such as Ask to Buy, giving parents even more control over what their kids can buy on the App Store. "Our goal is to continue to provide the best experience for our customers and we will continue to work with the EC member states to respond to their concerns." Apple's new "Ask to Buy" feature in the upcoming iOS 8 is part of a series of features branded as Family Sharing and featured in a special section of the company's iOS 8 preview. Apple notes that after parents enable 'Ask to Buy,' iTunes will "require children to get permission before making iTunes, iBooks, and App Store purchases. You can even create Apple IDs for children under 13 years old so they can participate, too." 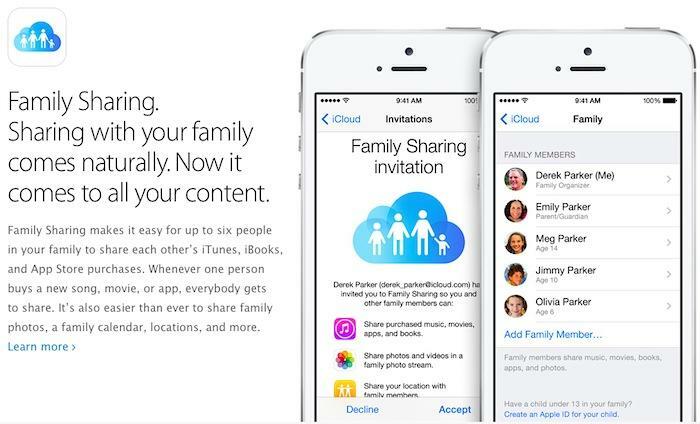 The new Family Sharing features in iOS 8 are slated to allow families to link their Apple ID accounts so that members can share the same content purchases, contribute photos to shared albums, share calendars, and locate family members and their iOS devices on the map. iOS 8 is expected to ship this fall.